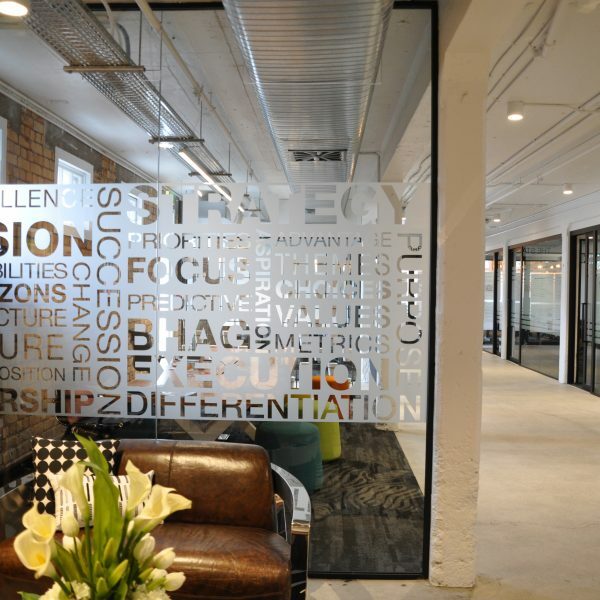 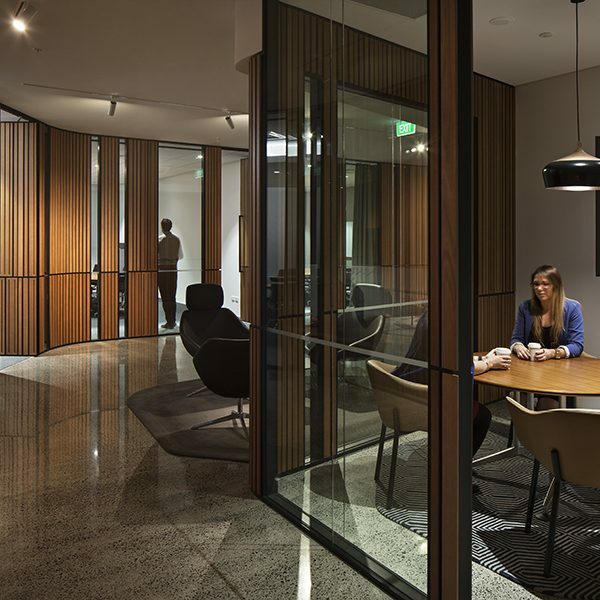 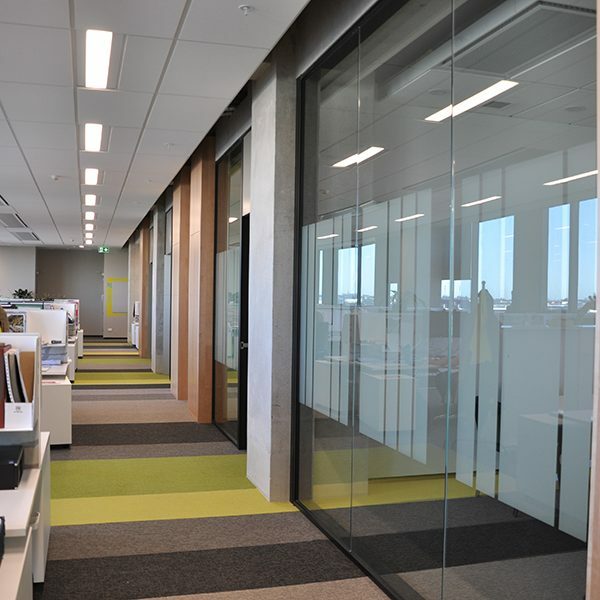 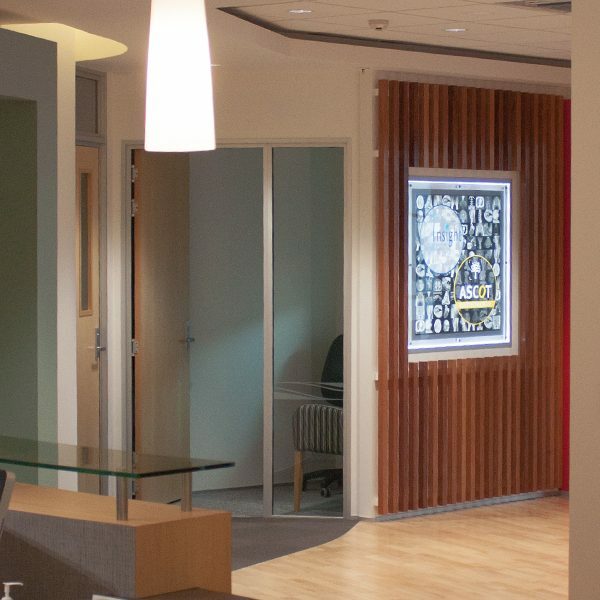 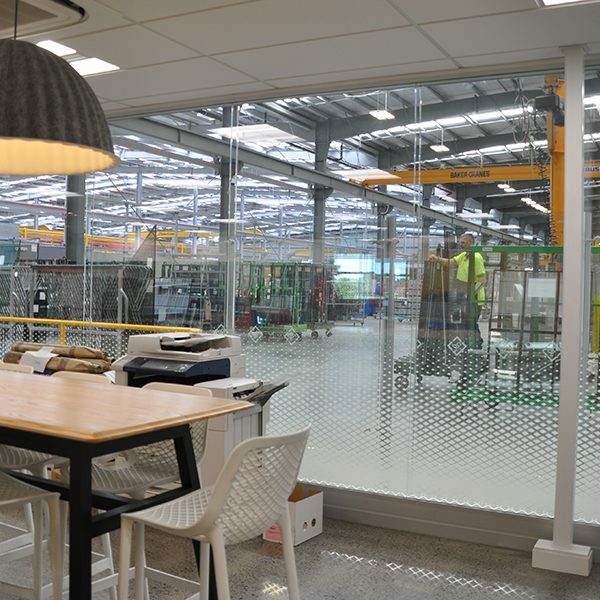 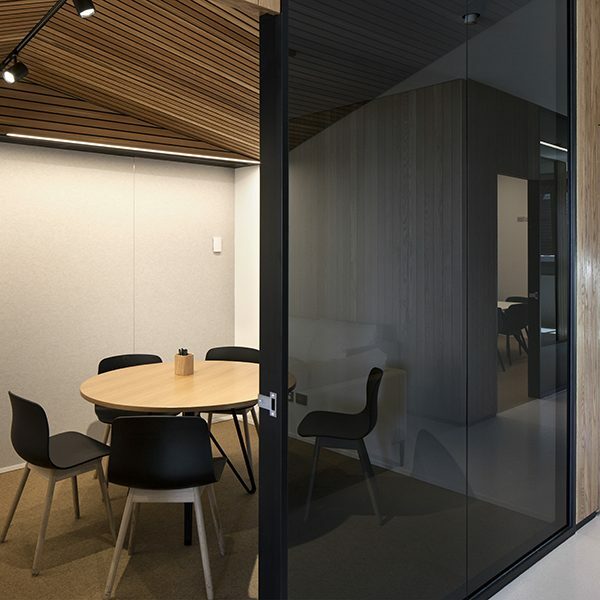 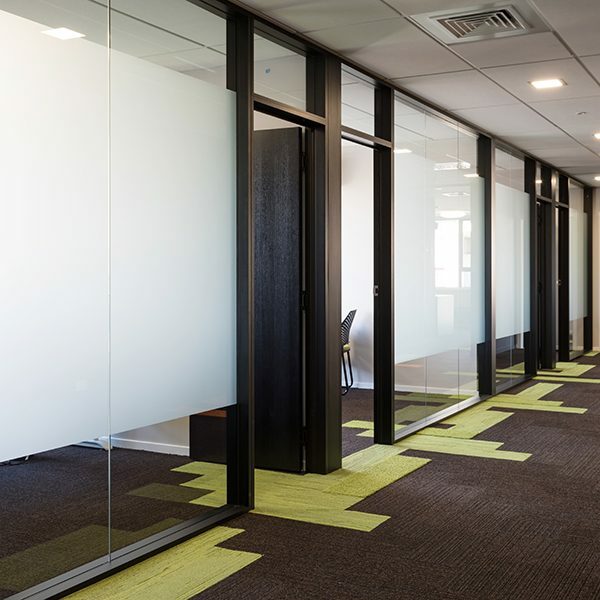 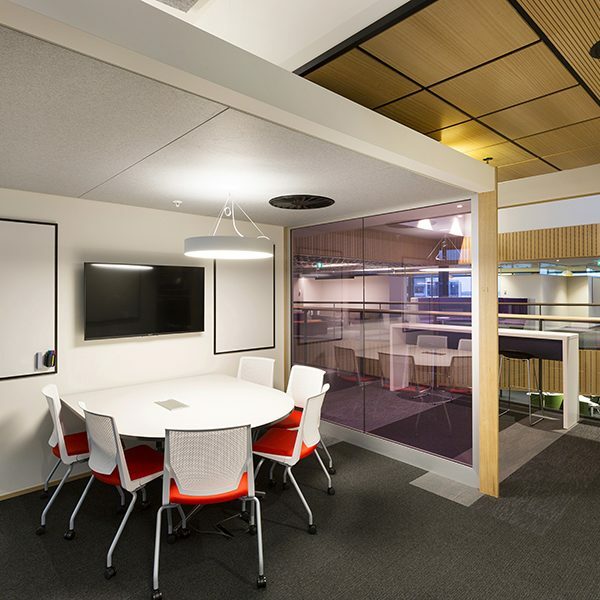 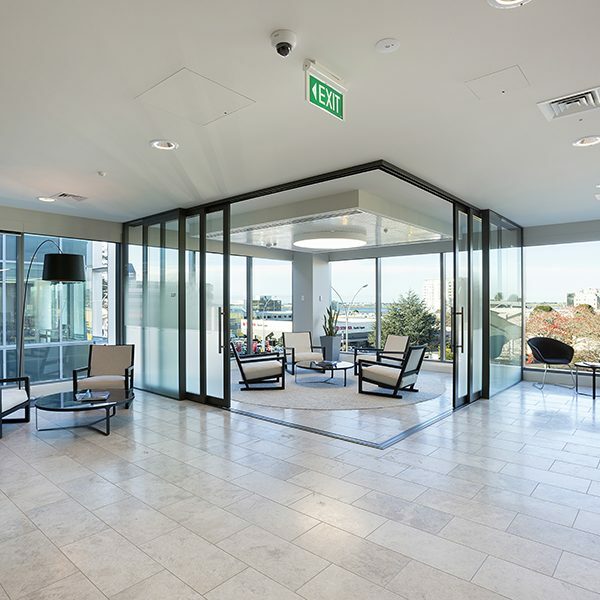 Potter Interior Systems are a leading NZ supplier of Aluminium Partitions. 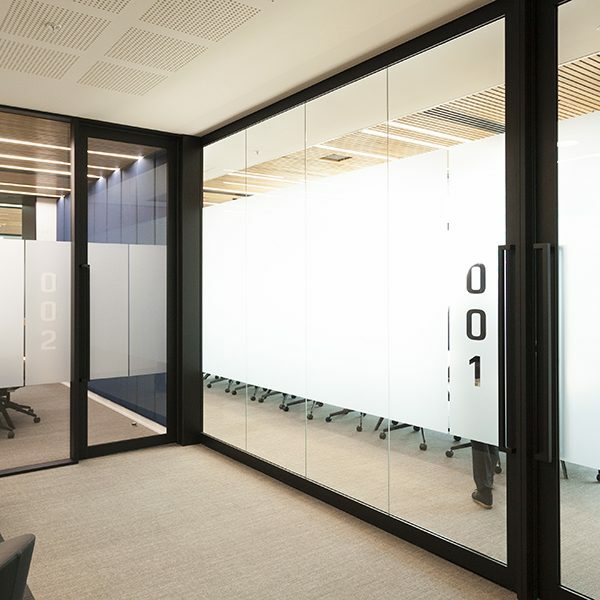 We offer numerous configurations and design options for complete aluminium partition systems for offices, retail and commercial installations. 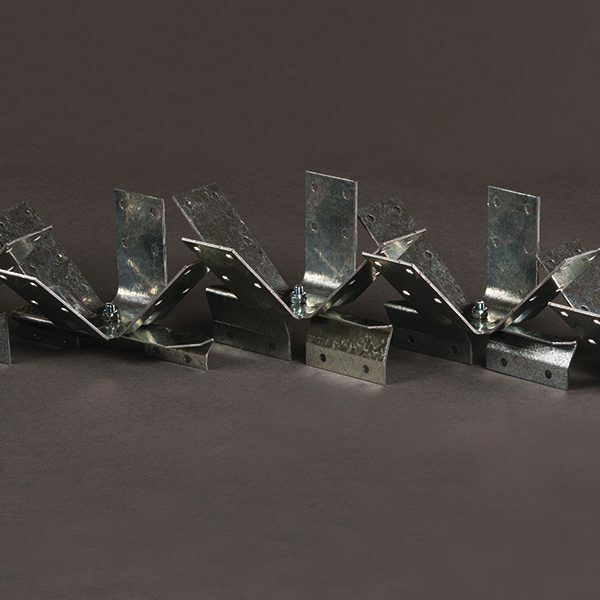 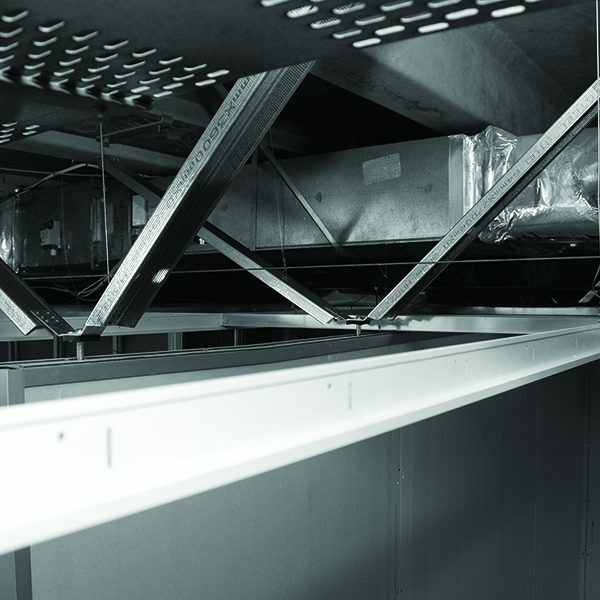 We also stock a large range of wall systems including Rondo steel stud and track, plus Tracklok/Gridlok seismic bracing.